Harmonix Blog: DLC Week of 8/30: Amberian Dawn, The Bronx, and Silverstein! DLC Week of 8/30: Amberian Dawn, The Bronx, and Silverstein! 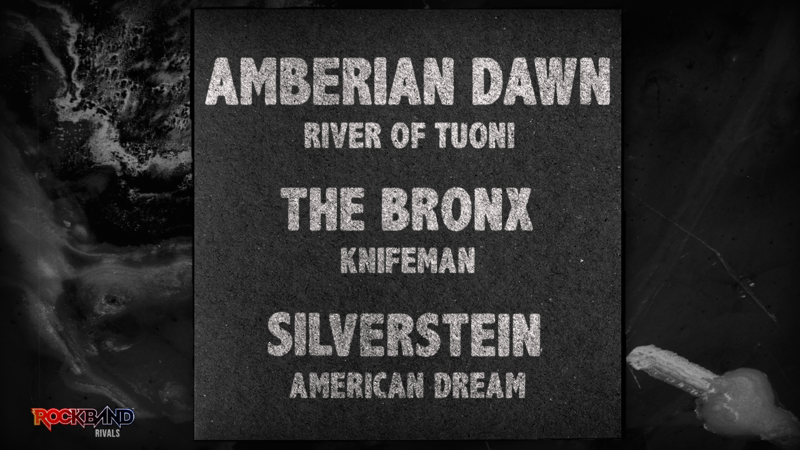 It’s a grab-bag of genres this week with DLC from Amberian Dawn, The Bronx, and Silverstein headed to RB4! Finnish symphonic power metal band Amberian Dawn’s “River of Tuoni” is the title track off their 2008 debut album. Not only does it open the album, it’s also the first track ever recorded by the band. Talk about firsts. The song is one of Amberian Dawn’s most successful and is their most played on last.fm, as well as being a regular hit at their live shows. Guitarists should have the recurring melody under their fingers in preparation for the intense hammer-on filled solo, while vocalists might want to warm up before belting the tunes operatic verses. The Bronx’s “Knifeman” is the lead track off their third self-titled studio album released in 2008. The album was well received earning 4/5 stars from the Daily Dischord and 5/6 stars from Thrash Hits. “Knifeman”, a single pulled from their eponymous album (well, one of five eponymous albums), was first released in June 2008 on social media. The clever music video features the band playing their instruments underwater inside of a pool. The varying grooves between guitar, drums, and bass in the beginning of the song create an intricate rhythm that’ll require some concentration from bandmates. From then on, it’s unyielding riffs and vocals that will satisfy all your punk needs. “American Dream” is off Silverstein’s concept album A Shipwreck in the Sand, a record divided into four chapters. “American Dream” kicks off Chapter Two - Liars, Cheaters and Thieves. The album’s underlying story is about a ship that sets sail to find a new world, but when such place isn’t found, the crew rebels and turns against the captain. A Shipwreck in the Sand is often referred to as the band’s heaviest project and was received well by critics, charting on the U.S. 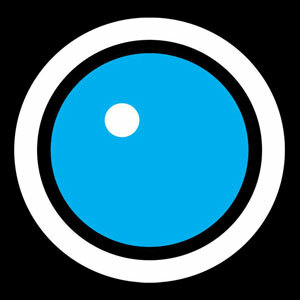 Billboard 200 and peaking at spots #3 and #4 on Billboard’s Independent and Hard Rock Albums lists respectively. “American Dream” is great for anyone looking to switch things up rhythmically as it seamlessly shifts between standard 4/4 and mixed metered time signatures. VIDEO: Rock Band 4 DLC Week of 8/30: Amberian Dawn, The Bronx, and Silverstein! * Please note that this week’s DLC tracks will be available for purchase on Thursday, August 30th.